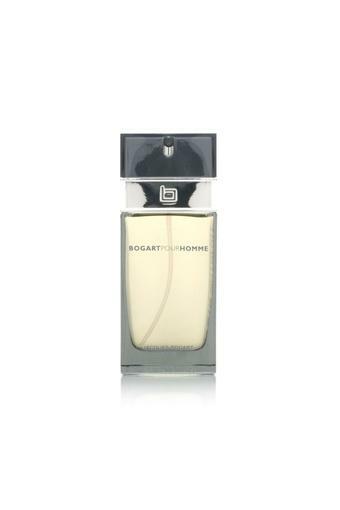 A confident fragrance for a confident man, this men eau de toilette will rejuvenate your senses with its enchanting aroma. Beginning with a fresh accord of water lily, it also comes with a floral heart note and ends with a base of vanilla and tonka bean that will make your presence felt wherever you go. 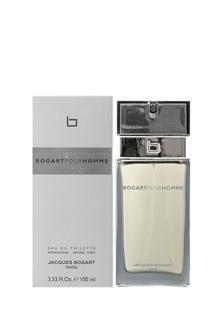 The exotic and mesmerising fragrance of this men perfume from Jacques Bogart will take your breath away.